Whether you're off the grid or experiencing a power outage, the Escape 150 Adventure Kit keeps you going. 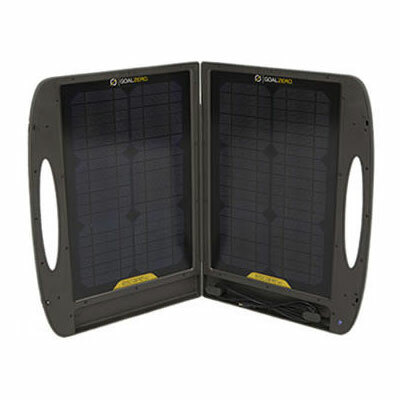 An all-in-one integrated solar kit, it's like having a portable wall outlet wherever you go. 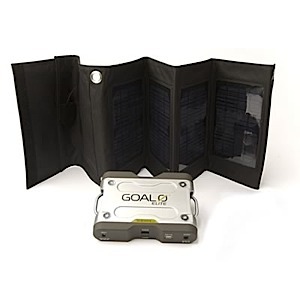 Easy to carry and use-charge from the sun, wall, or car. 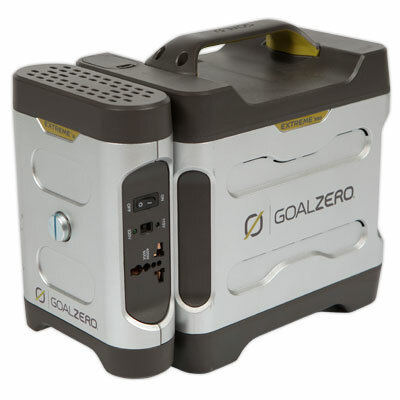 Ideal for emergency backup power, camping, cabin, or just about anywhere you would like power. 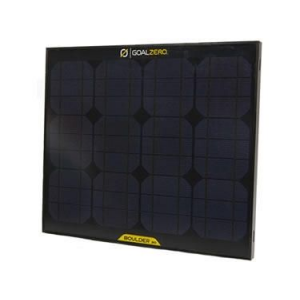 The Goal Zero Escape 150 Adventure Kit isperfect for emergencies, camping, cabins, or anywhere you need power. 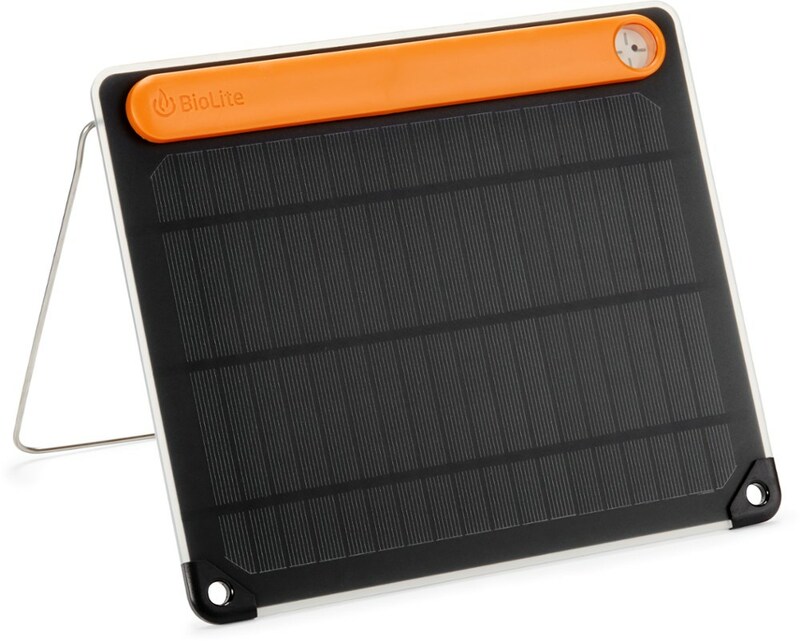 Charge from the sun with the Boulder 15 Solar Panel, wall, or car. Easy to carry and use/ Power LCD TVs, cell phones, laptops, cameras, portable DVD players, fans, radios and CPAP machines. 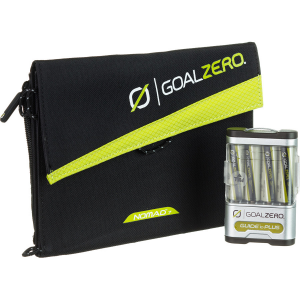 From emergency preparedness to deluxe car camping, power up your devices with the Goal Zero Escape 150 Adventure Kit with Light-A-Life. 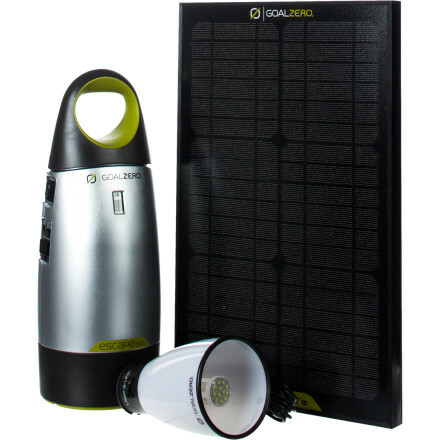 The Power Pack battery can be charged via wall outlet or car charger in just 5 hours or with the included Boulder 15 solar panel in just 10 hours. Multiple outputs allow you to power all your favorite gadgets and the included LED lantern illuminates any campsite with 150 lumens of soft lighting. The Goal Zero Escape 150 Adventure Kit is not available from the stores we monitor. It was last seen May 23, 2014	at EMS.